sense wave compact enables static and dynamic foot pressure readings to be taken absolutely objectively. When compared with a central database, the data collected allows the doctor to draw conclusions regarding the entire musculoskeletal system. 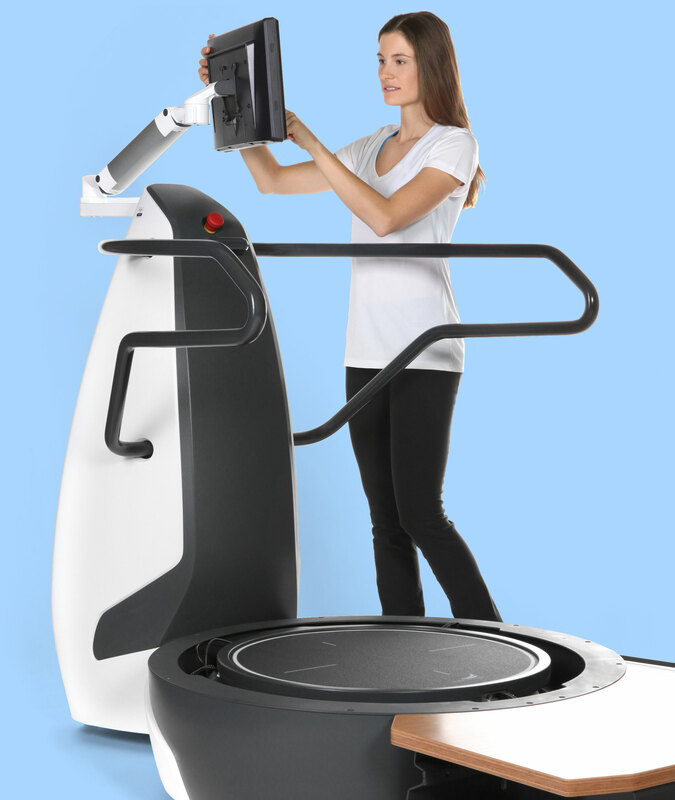 As the machine is simple to operate, it can be recommended for use in care homes or for patients with neurological disorders. 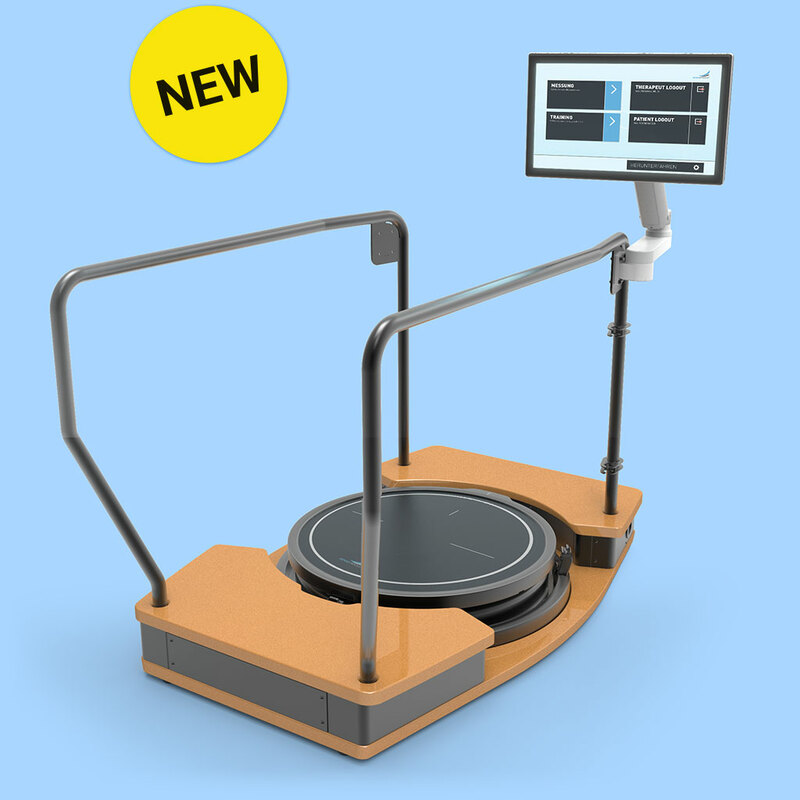 Intuitive software control using the touch screen gives the doctor or therapist excellent options for customising patients’ training programmes, examining readings and jointly analysing feedback. The parameters determined are compared with a reference database and – in combination with the previously completed questionnaire – provide the basis for a sound medical diagnosis. 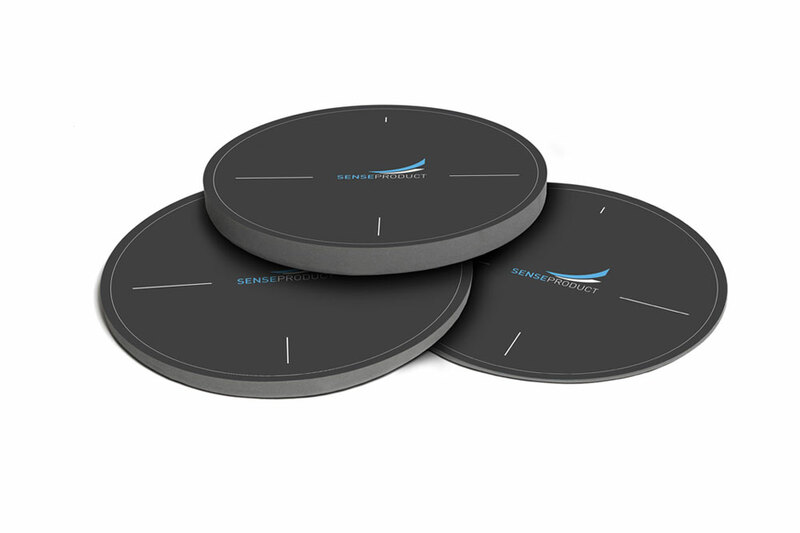 Available in thicknesses of 20, 40 and 60 mm, the foam pads enable readings to be taken with additional instability factors for users of all ages and weights.